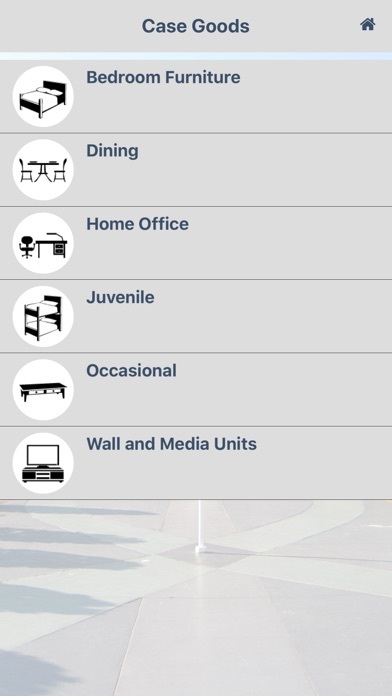 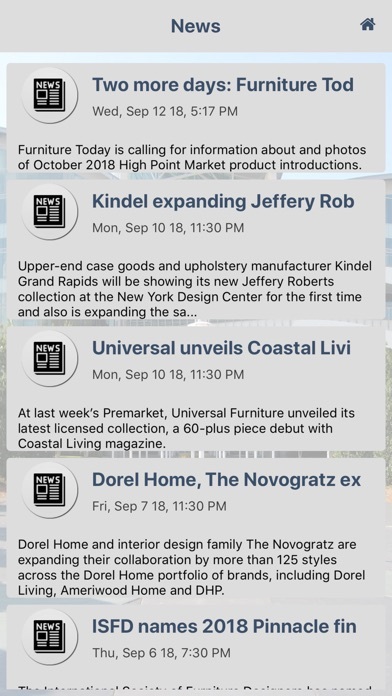 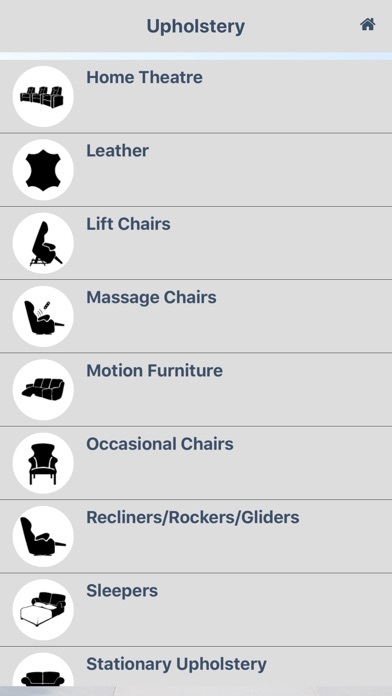 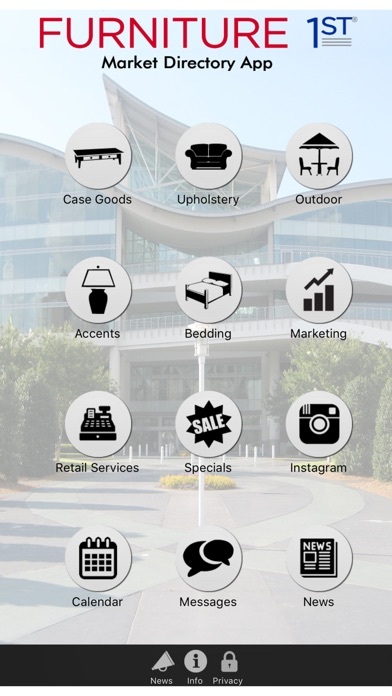 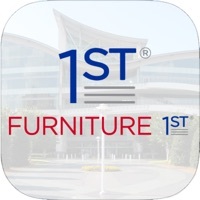 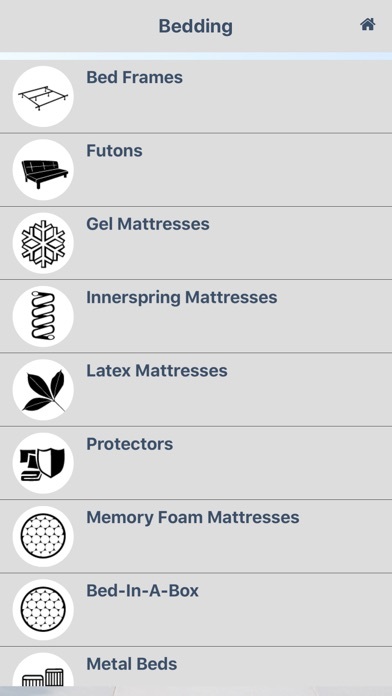 The Furniture First Market Directory App is tool to assist Furniture First members. 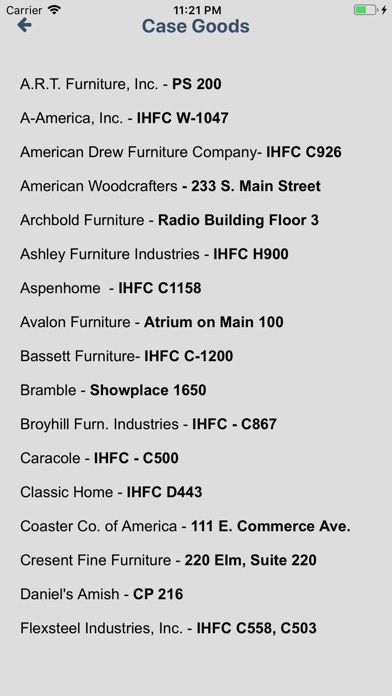 Members can browse categories of our Supplier and Service partners to see where their showroom is located. 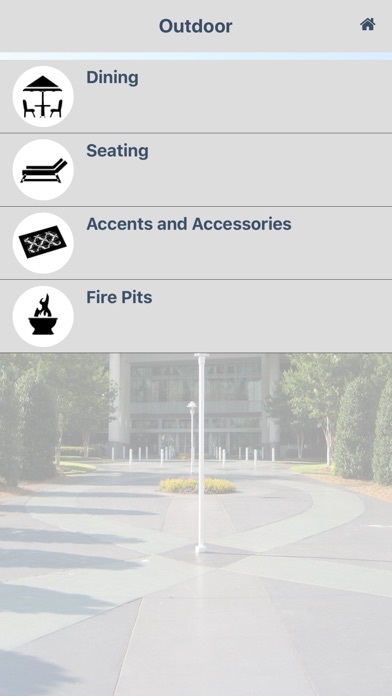 Also, members can view the Market Specials to see any new Market Specials from any of our partners.